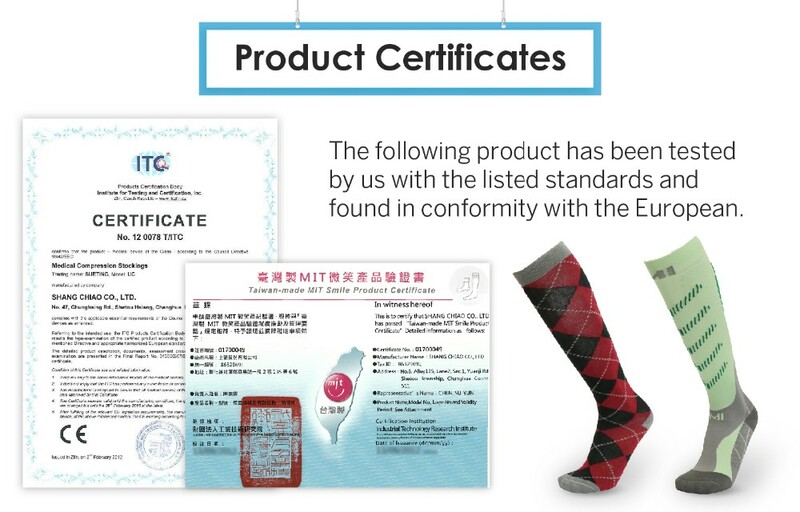 In the aspects of producing equipment, we import the machine called MERZ from Germany which specialized production of medical treatment healthy stockings and try hard keeping the quality of our product outstanding among the whole industry. 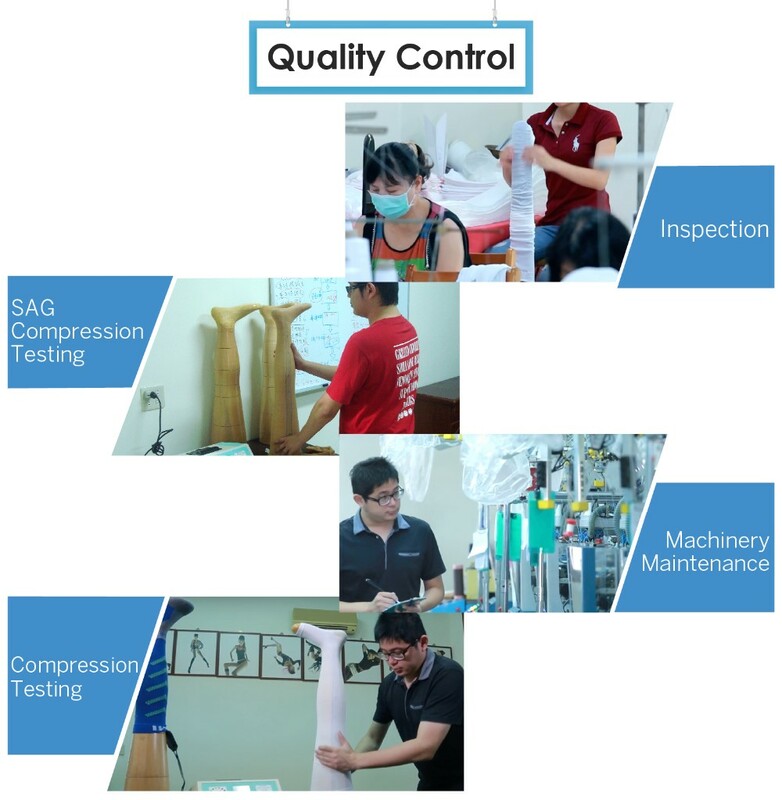 And in the production process, we adopt a strict quality control. 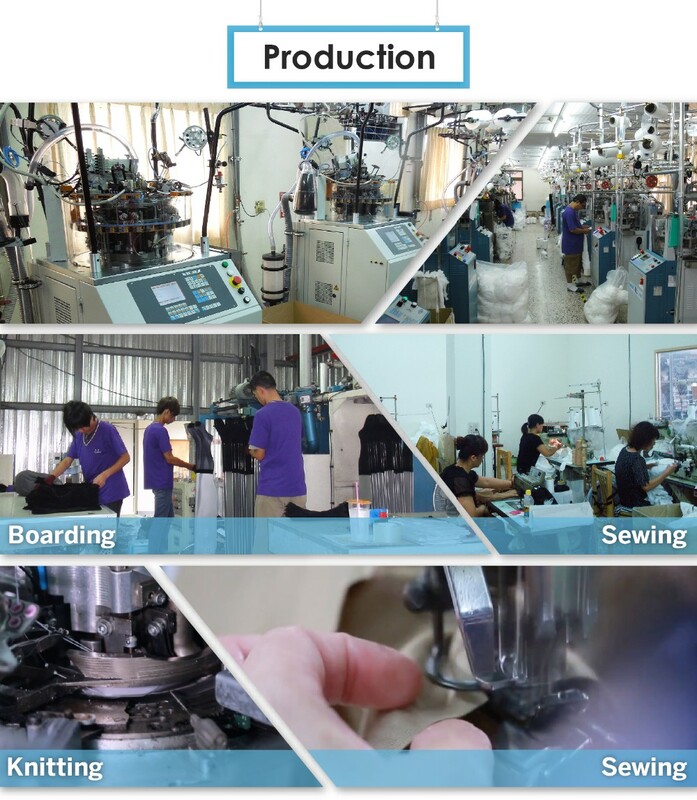 The quality is our persistence and we believe that only being absorbed in quality can create the advantage. 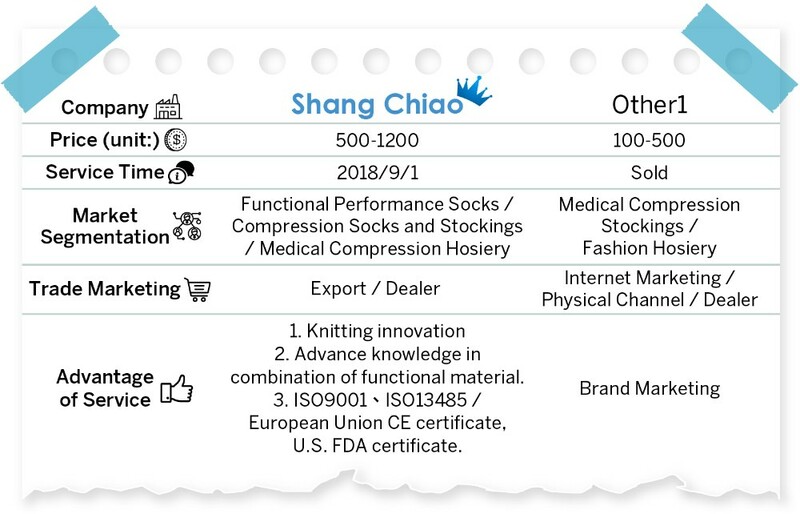 In 1988, the department of development of Shang-Chiao develop the flexible medical treatment healthy stockings in the very first place , with the consideration to the varicose veins piece and leg department fatigue which are caused by the long-term standing jobs among females, and this initiation acquired support and affirmation from a large group of consumer. 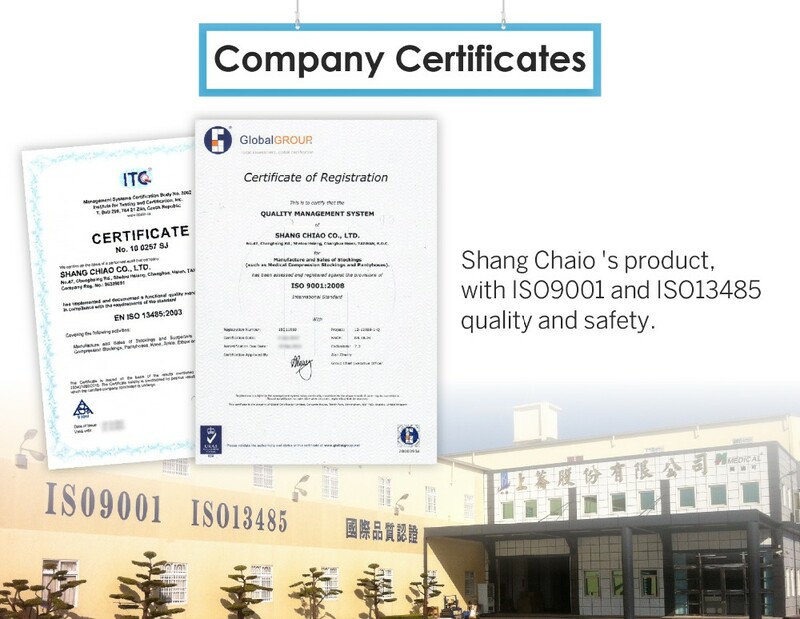 For the expection of making the mass publics really enjoy and being benefit from the value of the high-quality product, Shang-Chiao company, therefore, constantly developing new product and production technique. 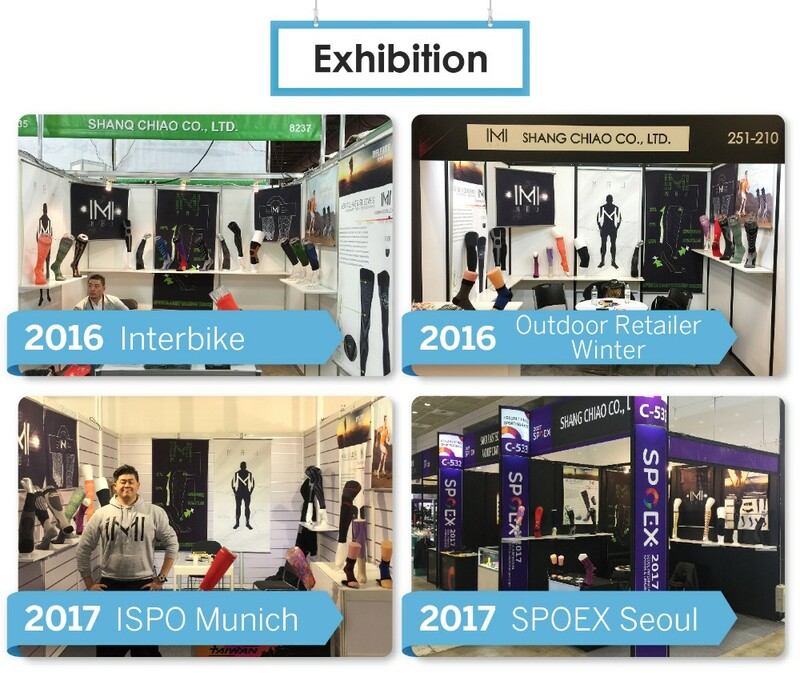 We attend the trade show periodically in order to display our products, search new potential customers and meet our old friends in person. Welcome to visit our booth when you see us at the show. 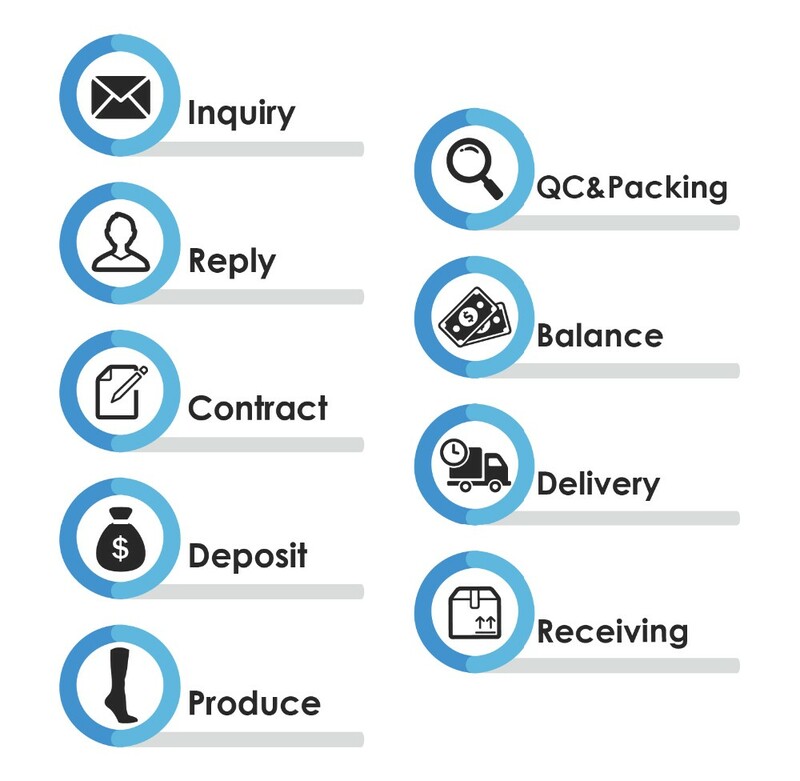 This is our main Packing & Delivery standards. Please feel free to contact us. A: Yes, we do. It's free to provide my common sample but the shipping fee will be charged on you. If you want to me make new sample with you design, we will charge $150. Q: How long will I expect to receive the sample? A: New sample cost 2 weeks. A: 30-45 days after confirm final sample. A: T/T 30% deposit charge when place order, 70% balance before shipping. 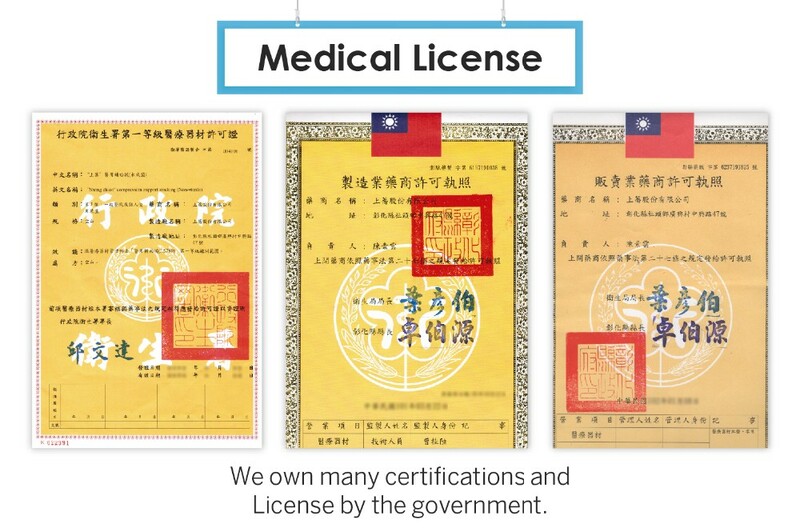 Q: What about the transportation and delivery date? A: We do FOB. It depends on you, we don't take care delivery. A: MOQ is 1000 pair each model and color. A: I will give you quotation ASAP. Q: How long does the whole procedure being worked out? A: Around one or two months. Q: How can I get products to check your quality? 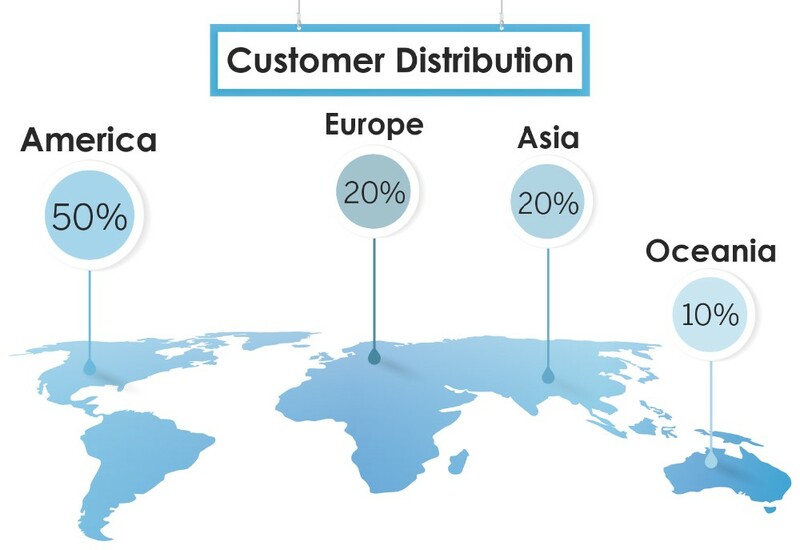 Q: Where are your products from? Q: What are our advantages? 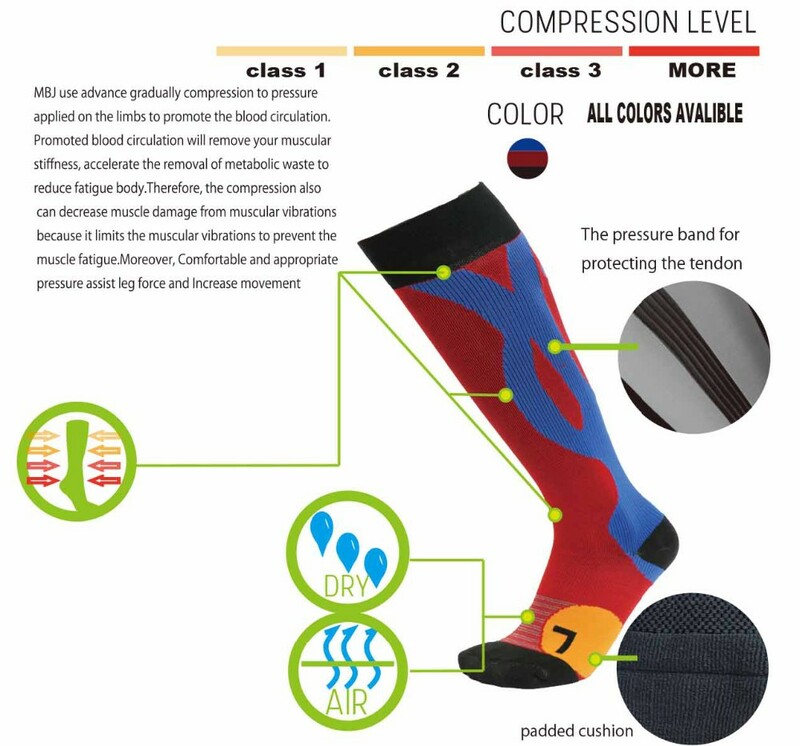 A: We have more 30 years experience to make compression socks, we have good and stable quality. Q: How can we be your long-term relationship business partner? A: We looking forward to be your long-term relationship business partner, too.